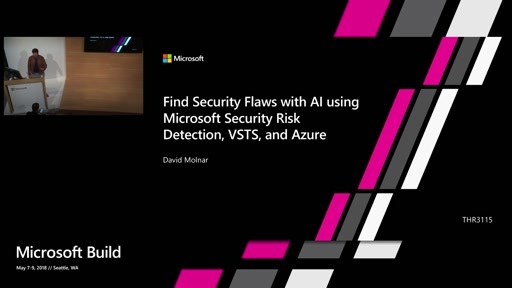 You will learn how you can use Microsoft Security Risk Detection to find serious issues in your code, then how you can take action to manage the risk. 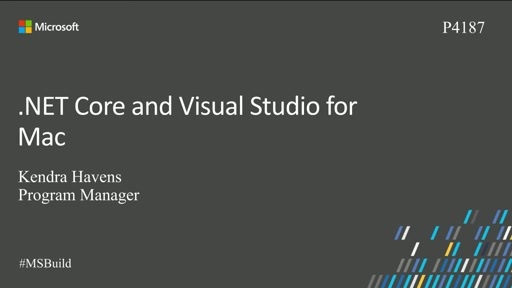 You will see a sample library and application that hide problems, then learn how you can find these problems and reproduce them. 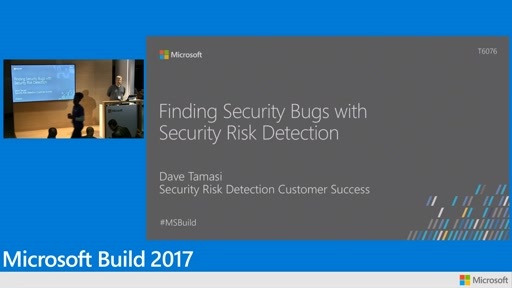 After the session, you can download the code to study and understand the kinds of issues that Security Risk Detection helps you find. 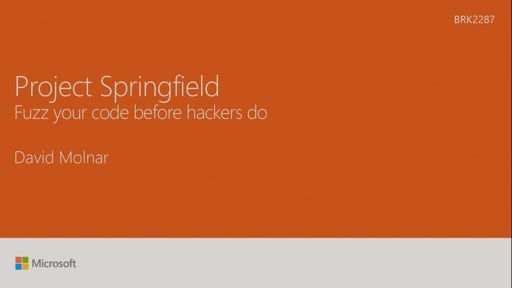 You will also learn how the broader Microsoft platform helps you manage risks from these issues.